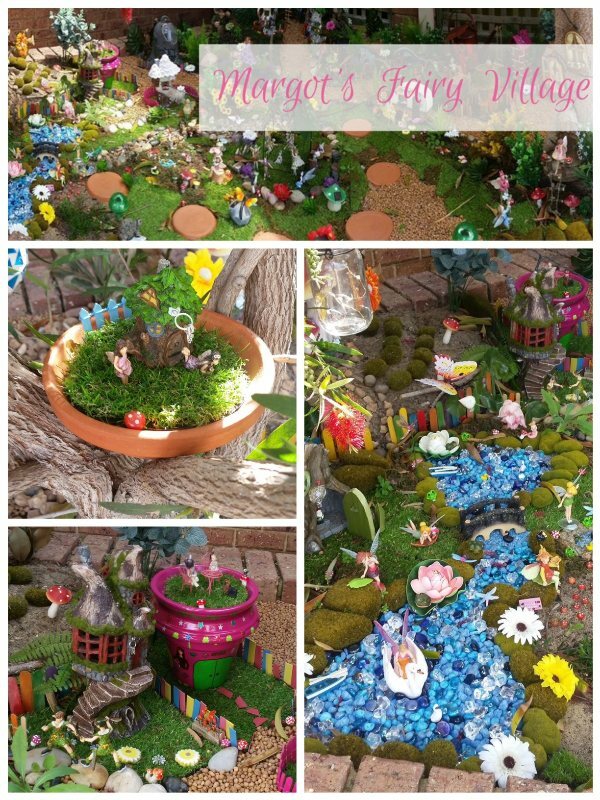 This incredible fairy garden village is the work of Margot. Margot lives in WA and had a problem area in her garden where many plants had struggled to grow. So about six months ago, when she was blessed with a beautiful grandaughter, Margot was inspired to turn the space into something magical. "I love the flower fairies in particular and my gypsy caravan with the flamingo. Also the fairies who are in love and living in my tree." 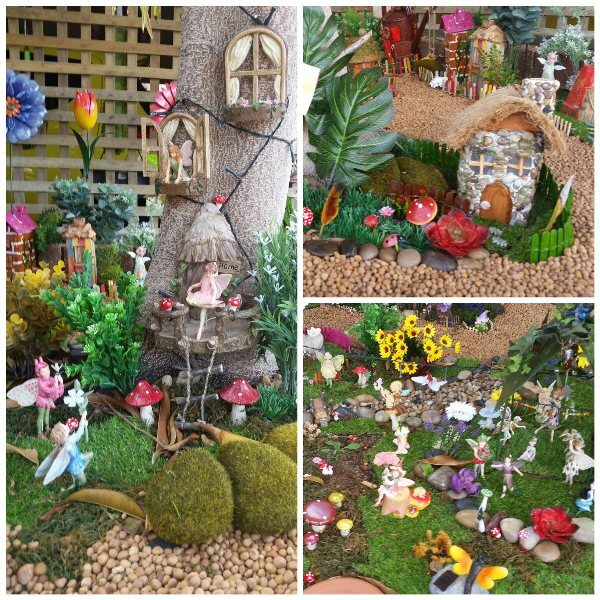 Margot enjoys getting creative and has included many handmade fairy homes and accessories in her fairy village. 'I decided to make fences out of popsticks and wire and did it while I was watching television in the evening. My poor husband nearly had his eye poked out a few times." 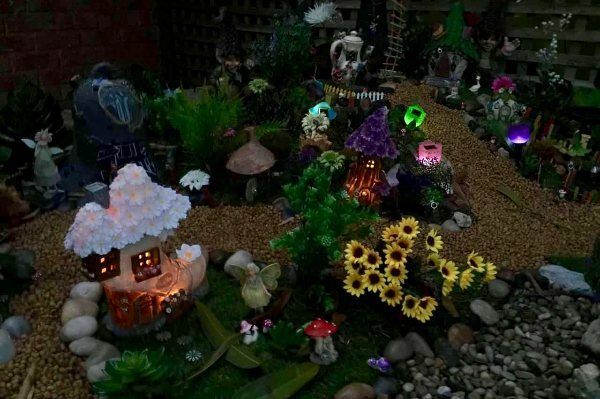 If you think Margot's garden is enchanting during the day, look how magical it is at night with the glow from her solar houses and twinkling fairy lights. Thank you Margot for taking the time to show us around your incredible fairy village. We can't wait to see what adventures you come up with next in your little fairy village.